Eager to get your hands on Borderlands 3? Well, you might be waiting a while. Rumors that Borderlands 3 will appear at this year’s E3 have been circulating for some time, and a recent Walmart leak added fuel to the fire, but it seems the speculation is unfounded – according to Shacknews, a Gearbox Software representative told them and other journalists that Borderlands 3 would be no-showing E3 2018. Gearbox president Randy Pitchford also shot down the rumors on Twitter, albeit in a somewhat confusing manner. Pitchford rolled out a series of magic metaphors, saying that even if he openly denied Borderlands 3 will be at E3, people will think it’s just a trick, and believe even more strongly in the rumors. Is Pitchford messing with us, or can we just take his statement at face value? Probably the latter, although you never know. 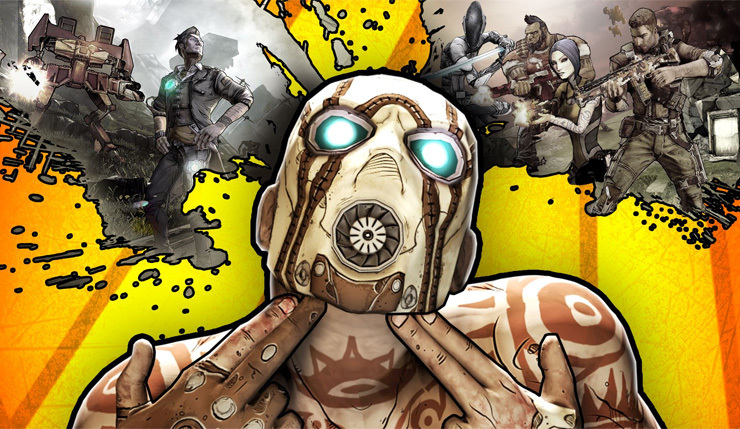 A Borderlands 3 delay wouldn’t be the most surprising news in the world. Gearbox Software has been keeping a low profile in recent years, and Randy Pitchford has said they won’t release a new Borderlands unless it represents a “really big, worthy” step forward for the franchise. What are your thoughts on the whole Borderlands 3 situation? Upset about the potential delay? Or would you rather they take the time to get the game right?